Single mom Blondie Bing works for Naskie World. She reads the execution sentence, and AJ, her partner, pulls the trigger. The world is minus one more killer who thought he could beat justice. 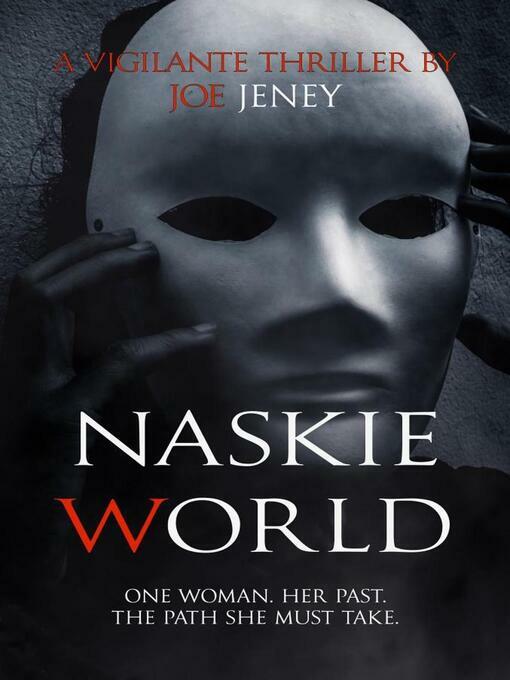 At Naskie World, everything follows a strict protocol, except on one night when AJ leads Blondie deep into the underbelly of Carrington City and kills three people and misses the fourth, the Right Honorable Payne, City Prefect. AJ acts without orders, without execution sentences, without apparent reason. Blondie wakes to a changed world. The lawless violence she tried to escape her entire life returns in the shape of Trailey, a convicted killer, now free, now working for the broken system that is swallowing her whole. Masks, guns, and law – they don’t work anymore. Blondie needs to save her son. She needs to stay alive.